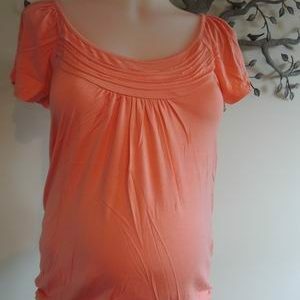 Welcome to Serendipity Maternity Boutique, Australia’s best known online maternity shop now in it’s 14th year. Whether you are after NEW or PRE-LOVED maternity clothing, we have clothes for every budget and taste. We look forward to meeting new mums-to-be looking for bargains when buying maternity clothes for wear during their pregnancy. Please enjoy shopping as hundreds have already done! The Australian Maternity Boutique, where you can shop ‘online’ for “hand-picked” maternity clothes in the comfort of your home. 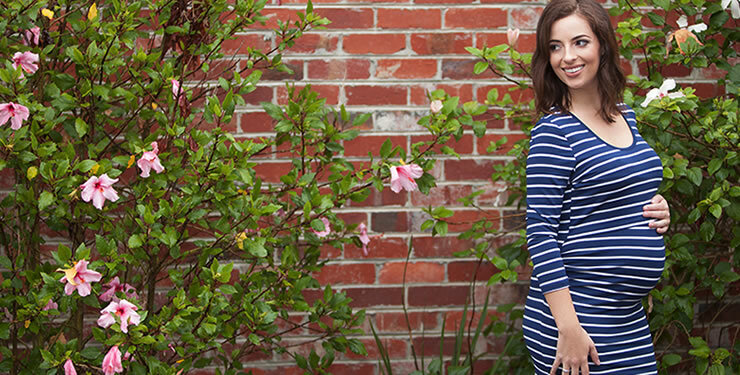 If you are looking for maternity clothes with a budget, then look no further. Here you will find maternity clothes for every season, winter, autumn, summer and spring maternity clothes. From time to time, I am also able to offer you ‘sample’ maternity clothes, often without tags or labels, all unworn. These will be available to you at the same price as my preloved items. Make sure you scroll through all the items in each category as these particular items are absolute bargains at warehouse prices. 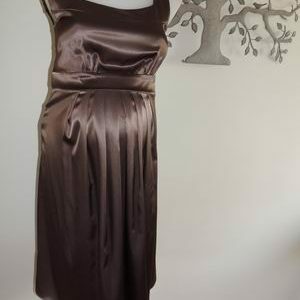 I can also offer you new clothes with tags attached from well known maternity brands, for much less than you would expect to pay in a retail store. So keep an eye out for the bargains which are added weekly. I understand how important it is for mums-to-be to feel safe. All payment areas are 100% secure, we never ask or see your payment details, we leave that to the banks. Your personal details are stored behind a very secure firewall and will never be disclosed to anyone. 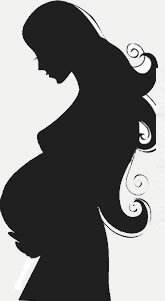 I am very proud of my business and customers who keep returning, pregnancy after pregnancy. Orders, replies and feedback are processed daily to ensure everyone and I mean everyone is entirely happy, or your money back. Being pregnant is a very special time in your life. You may feel that maternity clothes are quite an expensive purchase considering you will only be wearing them for 9 months. It is sometimes easier to think you can get away with buying regular non-maternity clothes, a size bigger than you normally wear. BUT the thing you need to remember is that maternity clothes are specially designed to give you that extra room, comfort and fit in all the right areas, usually the bust area and your baby bump. If you are just buying regular clothes they just won’t give you that flattering fit. My nursing clothes are designed to fit you during your pregnancy AND after your baby is born, something you won’t find in regular clothes (non-maternity clothes). ALL my clothes are discounted, giving you that luxury of being able to afford maternity clothes to flatter your new shape, rather than hide it. .
Maternity clothes are incredibly comfortable and more and more of my customers are emailing me enquiring as to whether they would be suitable as ‘plus size clothes’. My answer is always a big YES. My curvaceous customers who want that little bit of extra room and stretch in their clothing need to look no further. I am excited to be able to offer preloved plus size clothing, also known as secondhand plus size clothing to my fabulous plus size women – all maternity wear but with that fabulous fit and design that makes you feel so comfortable, with discreet stretchy panels in our jeans and pants and extra gathering in our tops and dresses.